Play Versus mode in the Pokémon TCG Online and Mystery Boxes you earn from the daily reward track contain increased rewards. 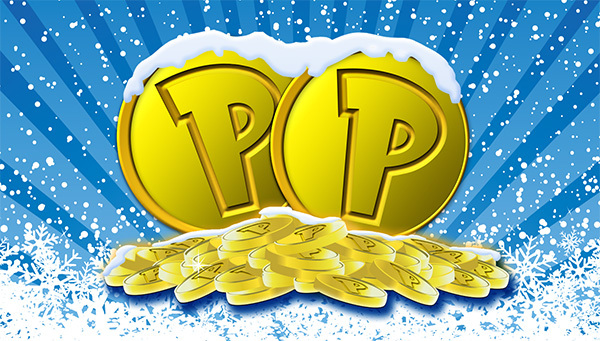 This includes up to 1,000 Trainer Tokens or 8 Event Tickets from a single Mystery Box! Also, a 24 Ticket Standard Format Tournament will be running over the same time! Event ends at Noon Pacific (UTC -8) on Tuesday, January 2, 2018. This event has come to an end.